Brendan is reticent about blowing his own horn, so I gathered this list for him! This is brilliant – I just spent 15 minutes browsing his site, and I am seriously considering purchasing his book.I’m recently realized that I have built up a lot of intuition over the years for how to improve the performance of interesting applications on real systems. I follow a lot of these procedures. Recently, I’ve been trying to explain to others how to do this, but I’ve been explaining it in an ad-hoc manner, as it comes up. Turns out, Brendan Gregg has already explained it all in a systematic, digestible way. Really brilliant stuff. Computer systems are discoverable, we can always figure out what’s going on with enough patience, reasoning, a systematic approach, and the right tools. I’m glad to have a resource I can send to others, and that I can hopefully learn more from. >’I am seriously considering purchasing his book.’In my opinion, you should go ahead and do it. It’s available on Safari where I’m a subscriber, but I grabbed a copy anyway – it’s not just good, but pretty damn unique in that it supplies a wide breadth while maintaining good depth of coverage. If you’re reading the book, reviews on Amazon are always welcome, too! or click the image to the right to buy from Informit, which usually has a print + ebook bundle available. Mean Time Between Learning About @brendangregg's Book And Ordering It: 2 minutes. @rzezeski @moonpolysoft @brendangregg Been waiting for months for this book's release—arrived Thurs but haven't had a chance to crack yet. @DeirdreS @brendangregg it's up there with the Stevens Unix books! @darkuncle @rzezeski @brendangregg @rick_vmwaretips It's a great book – I'm reading it currently too. @rzezeski @admung @brendangregg Yeah, saw this earlier. Basing it on seconds makes it more real. Great take on timings. Skimming through @brendangregg's new book. Looks great so far! Now I am carrying my Kindle around to read the Systems Performance book written by @brendangregg. Hmm. 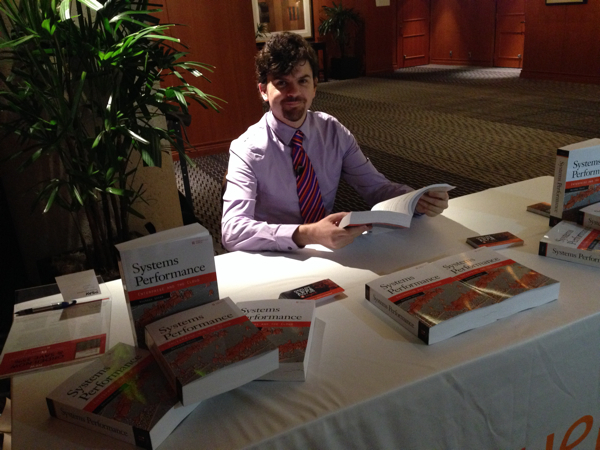 How do I get @brendangregg to sign my copy of #Systems_Performance? I have the kindle version. The book's AWESOME. Off to Maryland for work overnight. I left @horstm22 the new @brendangregg Systems Performance book in my stead. @matschaffer sorry, my earlier tweet seems to have failed. I was going to refer you to @brendangregg and his new book. 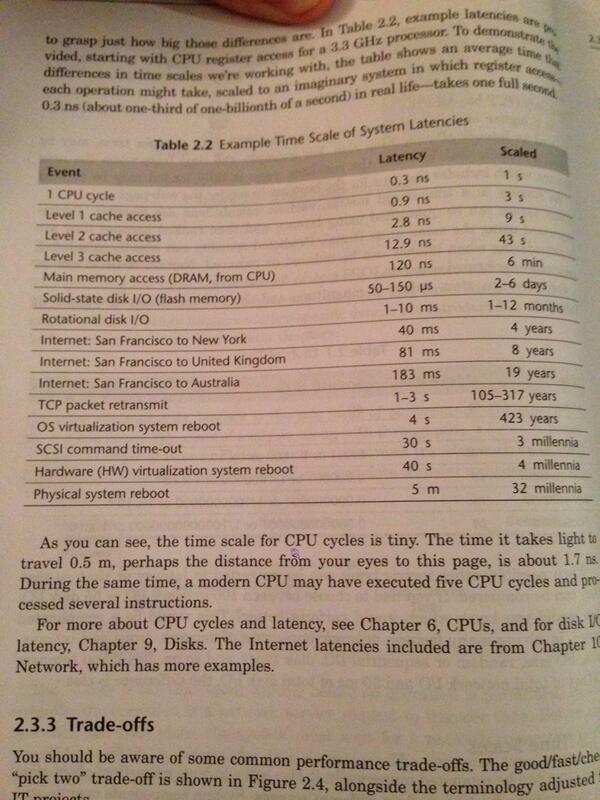 The best part about @brendangregg's new Systems Performance book is reading it in his voice. @jamesgolick If it’s about performance, @brendangregg has probably covered it. @jasonh @brendangregg bought that + dtrace book due to this tweet. @jasonh @brendangregg Sounds like something i would enjoy. Where do i find it? I'll start intellectually distinguishing between those that study @brendangregg's Systems Performance and those that don't. I'm literally going to start my answers to people with "Have you read @brendangregg's book? No? Go do that and then come back." 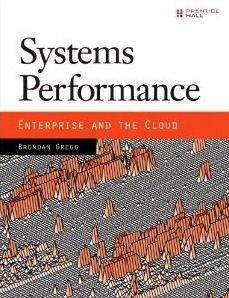 I read the kindle version of @brendangregg new Systems Performance book. It is a masterpiece and required for every dev, sysadmin et al. @DeirdreS @brendangregg 259 pages?? Did anyone ever actually believe that? ps You can order the book from InformIT or Amazon. 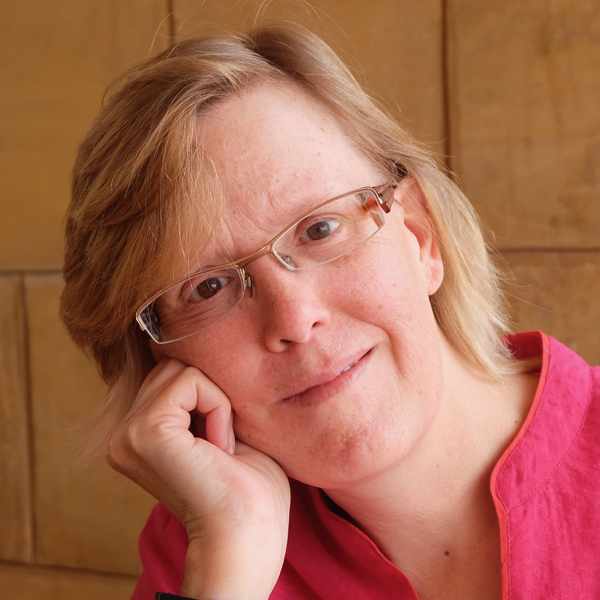 This entry was posted in what I do and tagged Brendan Gregg, systems performance on November 12, 2013 by Deirdre Straughan.